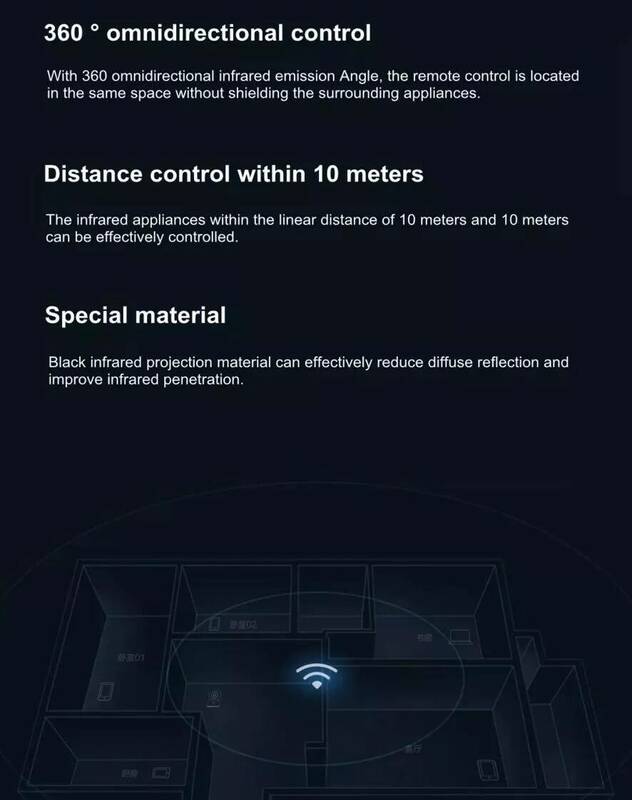 Special material: Black infrared projection material can effectively reduce diffuse reflection and improve infrared penetration. 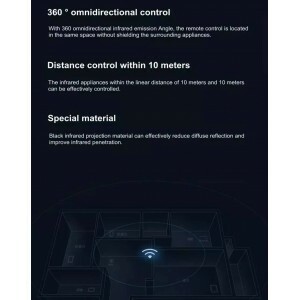 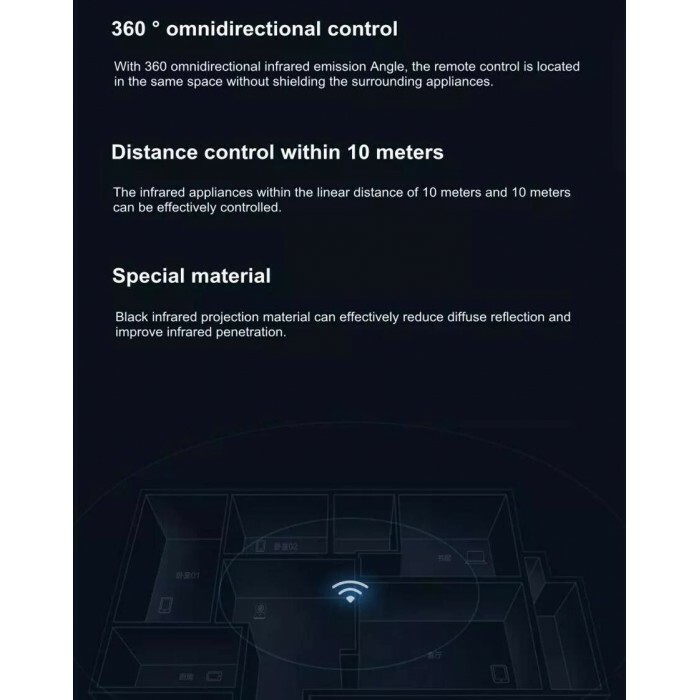 Distance control within 10 meters - The infrared appliances within the linear distance of 10 meters and 10 meters can be effectively controlled. 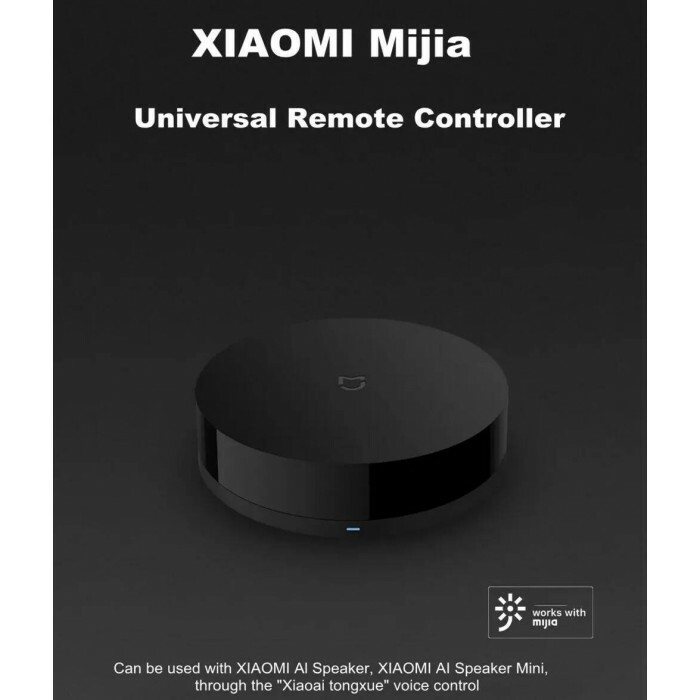 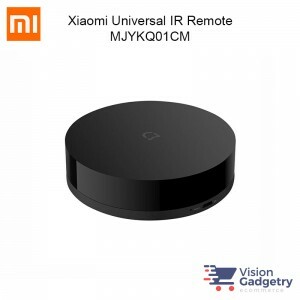 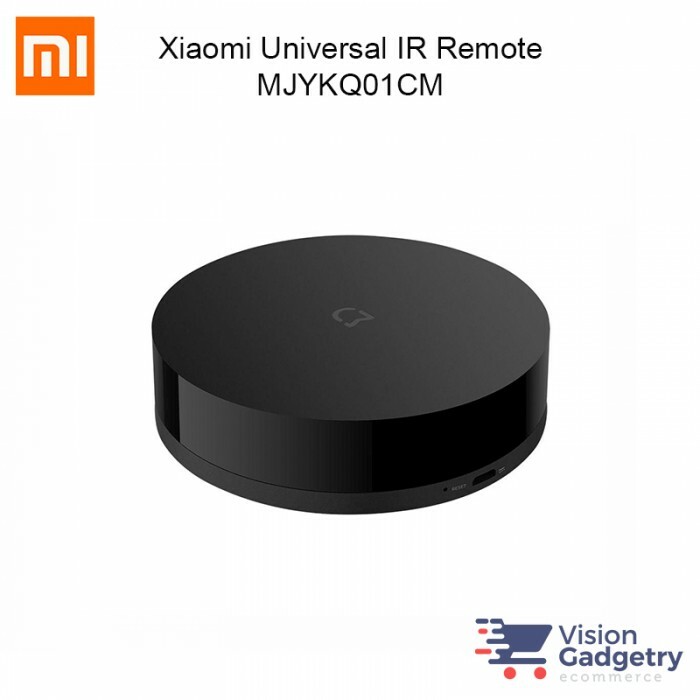 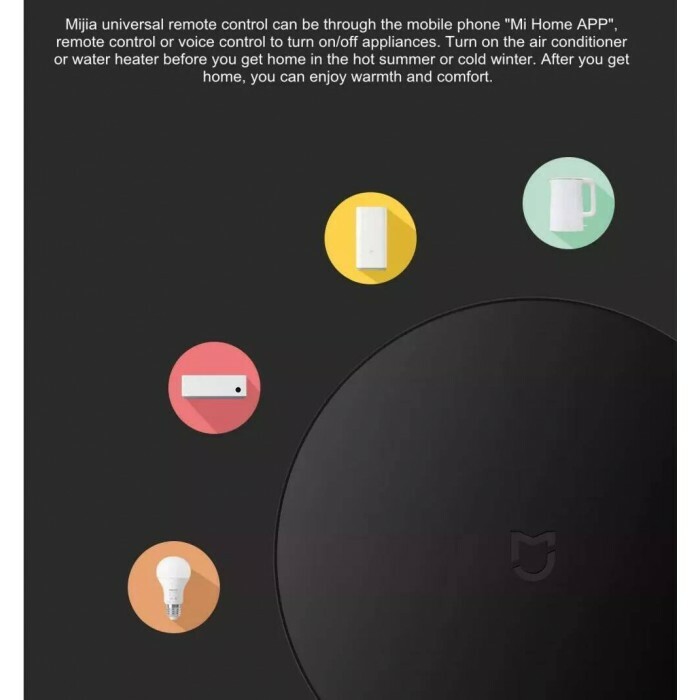 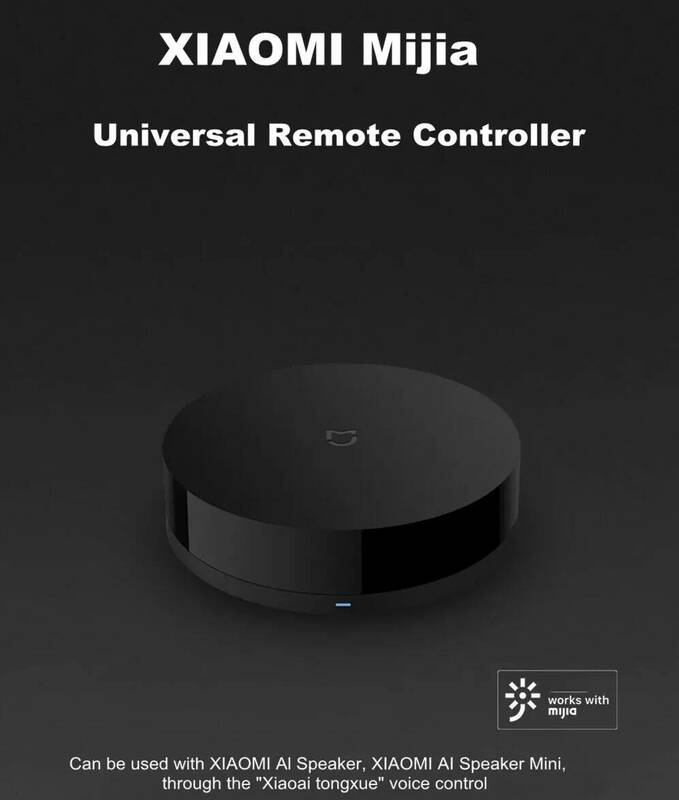 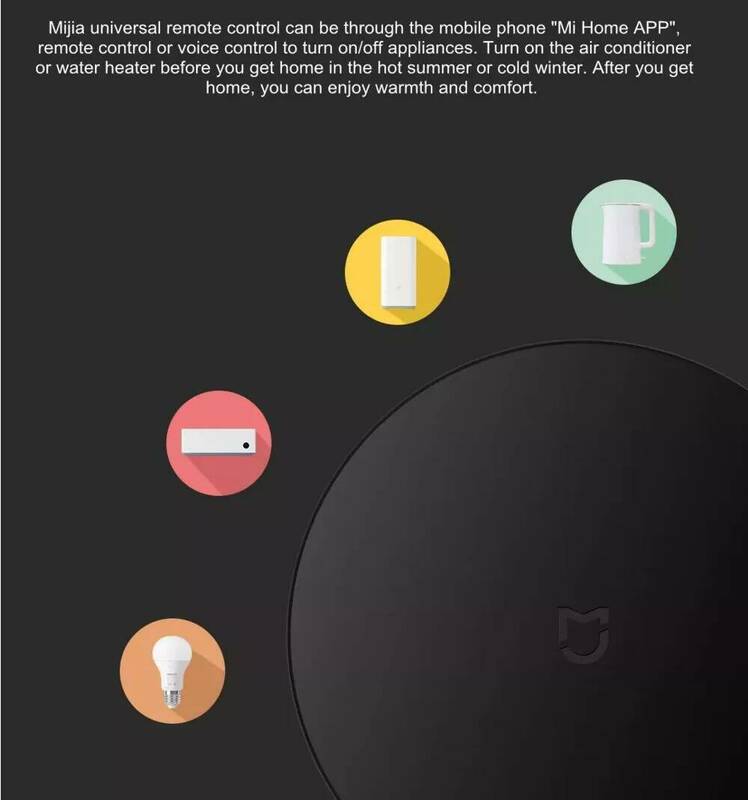 This product can be used with XIAOMI Al Speaker. 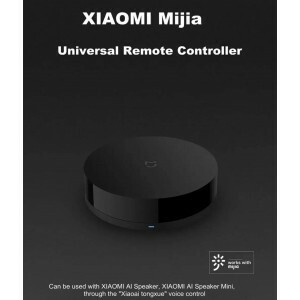 XIAOMI AI Speaker Mini, through the "Xiaoai tongxue" voice control.